I am a first-year Ph.D. student in the Electrical and Computer Engineering department at Virginia Tech, working with Prof. Jia-Bin Huang. I'm interested in human-object interaction detection, image/video manipulation and optimization. Prior to that I was a master student at University of Michigan, working with Dr. Brian Moore, under the supervision of Prof. Raj Rao Nadakuditi. Going back even further, I was an undergraduate student at Oregon State University, working with Prof. Raviv Raich. I will be an official reviewer for BMVC 2019. I will be a research intern at Facebook Seattle this summer, under the guidance of Dr. Johannes Kopf. Our paper on foreground-background separation, is accepted to IEEE TCI. The code of our GlobalSIP2017 paper is released! Check the Project page for details. The code of our BMVC2018 paper is released! Check the Project page for details. Our paper on HOI detection, is accepted to BMVC 2018. See you at Newcastle, UK. 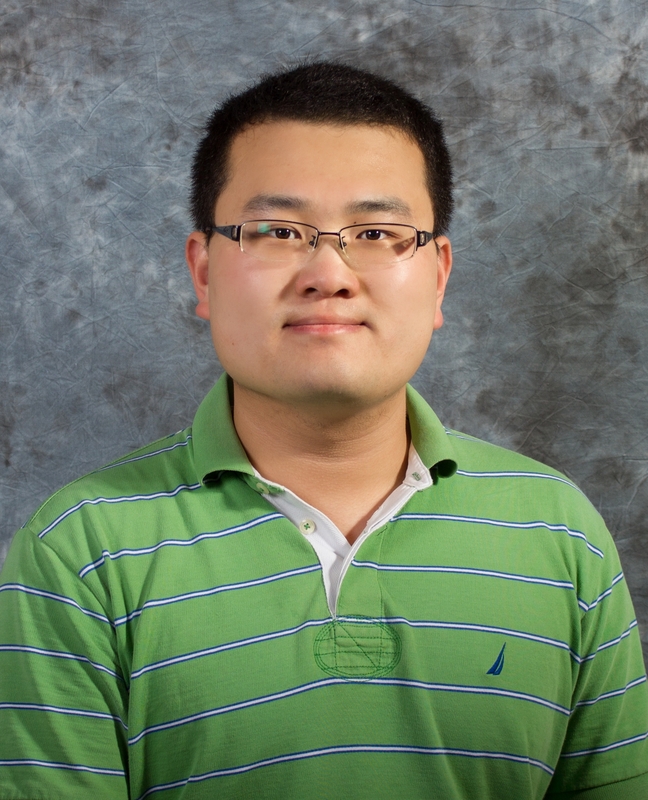 I will join Prof. Jia-Bin Huang's group as a PhD student starting in August. One paper on Foreground-Background Separation and Denoising accepted to GlobalSIP 2017. We tackle the challenging task of detecting human-object interactions (HOI). Our core idea is that the appearance of a person or an object instance contains informative cues on which relevant parts of an image to attend to for facilitating interaction prediction. To exploit these cues, we propose an instance-centric attention module that learns to dynamically highlight regions in an image conditioned on the appearance of each instance. Such an attention-based network allows us to selectively aggregate features relevant for recognizing HOIs. A vision-based system for detecting migrating birds in flight at night, which takes stereo videos of the night sky as inputs, detects multiple flying birds and estimates their orientations, speeds, and altitudes. A robust PCA algorithm with total variation regularization for foreground-background separation and denoising on noisy, moving camera video. Our proposed algorithm registers the raw – possibly corrupted – frames of a video and then jointly processes the registered frames to produce a decomposition of the scene into a low-rank component that captures the static components of the scene, a smooth foreground component that captures the dynamic components of the scene, and a sparse component that can isolate corruptions and other non-idealities. I spent 6 years learning figure sketch, traditional Chinese painting and Gongbi, specialized in Bird-and-flower painting. Through painting I find inner peace.